Netflix description: "Gifted. Eccentric. Visionary. 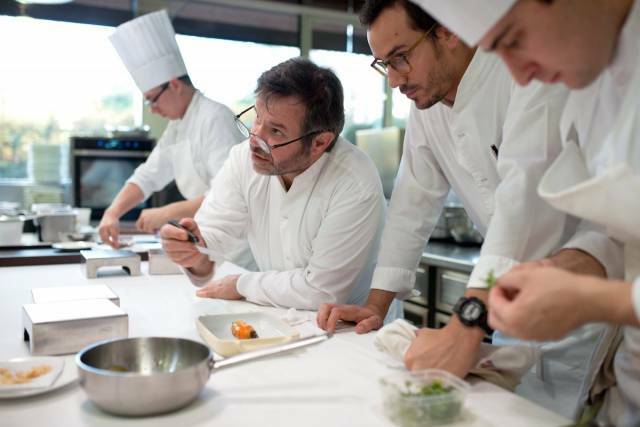 When these chefs from around the globe cook, they don't see rules. They see possibilities." 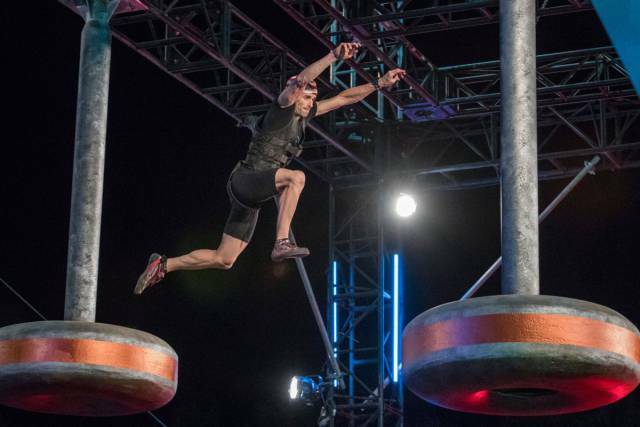 Netflix description: "Each hour-long episode will feature 12 competitors, two from each country, who will take their shot at running one of the most physically demanding obstacle courses ever devised, 'The Beast.' At the end of each episode, a ‘Beastmaster’ will be crowned and in the final episode of the season, the nine individual winners from each episode will compete against each other for the chance for one contestant to become the Ultimate Beastmaster." Netflix description: "It's awkward. It's impossible. It's infuriating. And it may just be the best thing that's ever happened to them." 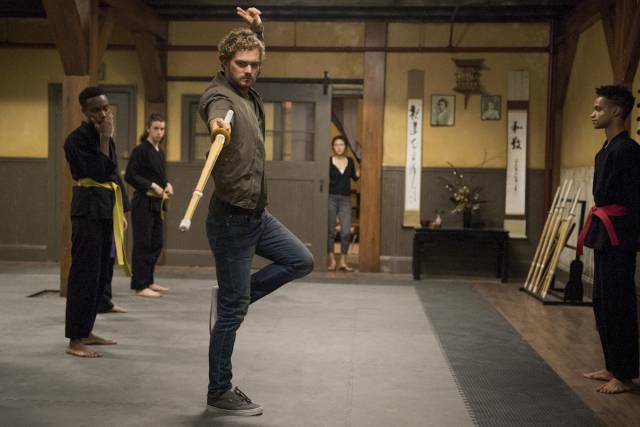 Netflix description: "Billionaire Danny Rand (Finn Jones) returns to New York City after being missing for years, trying to reconnect with his past and his family legacy. He fights against the criminal element corrupting New York City with his kung-fu mastery and ability to summon the awesome power of the fiery Iron Fist." 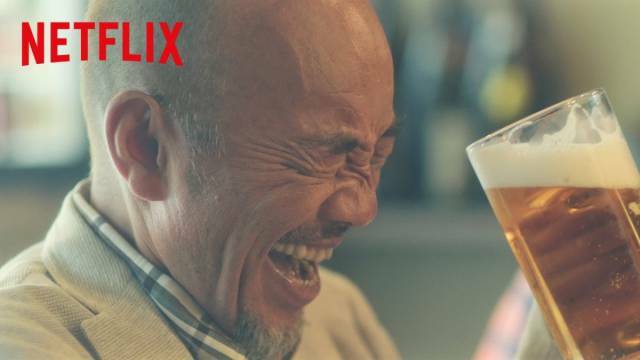 Netflix description: "The live action series 'Samurai Gourmet,' based on Masayuki Kusumi’s essay and the manga of the same title, featuring the life of Takeshi Kasumi. "Takeshi Kasumi has spent his entire life devoted to his job. Now a retired man, he finds himself with plenty of extra time on his hands. While on an afternoon walk, Kasumi discovers the joys of day time drinking and the realization that he is now free to eat and drink what he wants, when he wants. This awakens his inner persona — a wandering samurai living life freely in Japan’s age of civil wars. Thus begins his search for blissfully delectable delights to satisfy his stomach and the samurai’s soul." Netflix description: "Grace and Frankie think their lives in retirement are all set. Then their husbands declare their love for each other." Netflix description: "Emilia Urquiza (Kate del Castillo), is the first lady of Mexico with big plans to improve conditions for the country through her commitment in fighting for peace. She is a woman with a strong personality, conviction and clear ideas that make her capable of doing anything. As Emilia starts to lose faith in her husband, Diego Nava (Erik Hayser), she finds herself at a crossroad where she will need to find a way to deal with a great challenge and uncover the truth." 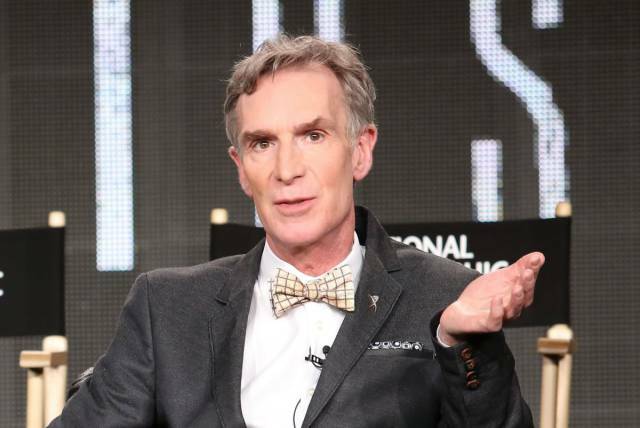 Netflix description: "Bill Nye hosts a talk show exploring scientific issues from space exploration to fad diets." Netflix description: "'Girlboss' is inspired by the New York Times best-selling book #Girlboss by Sophia Amoruso, founder of the fashion brand Nasty Gal. The series centers on Amoruso (Britt Robertson), who began selling vintage clothes on eBay and, by the age of 28, had built the multi-million dollar fashion empire, Nasty Gal." 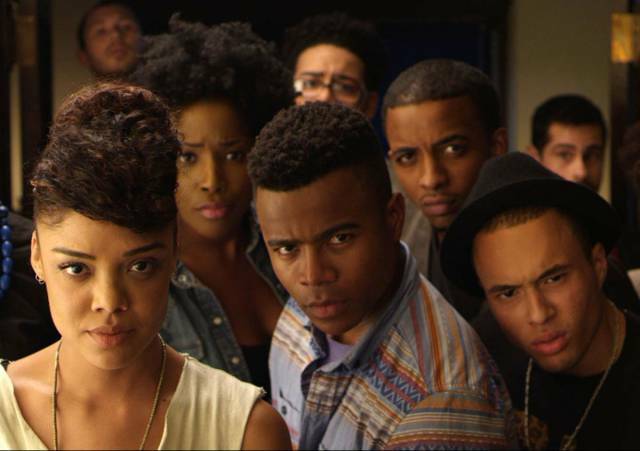 Netflix description: "Set against the backdrop of a predominantly white Ivy League university where racial tensions bubble just below the surface, 'Dear White People' is an hilarious send-up of 'post-racial' America that weaves together the universal story of finding one’s own identity and forging a wholly unique path." 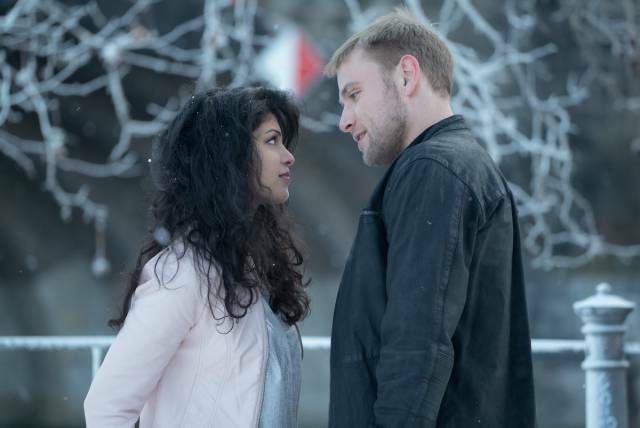 Netflix description: "Picking up where season one left off, Capheus (Toby Onwumere), Kala (Tina Desai), Lito (Miguel Angel Silvestre), Nomi (Jamie Clayton), Riley (Tuppence Middleton), Sun (Donna Bae), Will (Brian J. Smith) and Wolfgang (Max Riemelt) come together both physically and mentally, plunged into the middle of each other’s tragedies and triumphs. On the run from Whispers (Terrence Mann), and forced to question their very identity, it's a matter of survival as the Sensates must find a way to live with, understand and protect one another against all odds." Netflix description: "'Anne' is a coming-of-age story about an outsider who, against all odds and many challenges, fights for love and acceptance and her place in the world. Set in Prince Edward Island in the late 1890s, the series centers on Anne Shirley (Amybeth McNulty), a young orphaned girl who, after an abusive childhood spent in orphanages and the homes of strangers, is mistakenly sent to live with an aging sister and brother. Over time, 13-year-old Anne will transform the lives of Marilla (Geraldine James) and Matthew Cuthbert (R.H. Thomson) and eventually the entire small town in which they live with her unique spirit, fierce intellect and brilliant imagination." 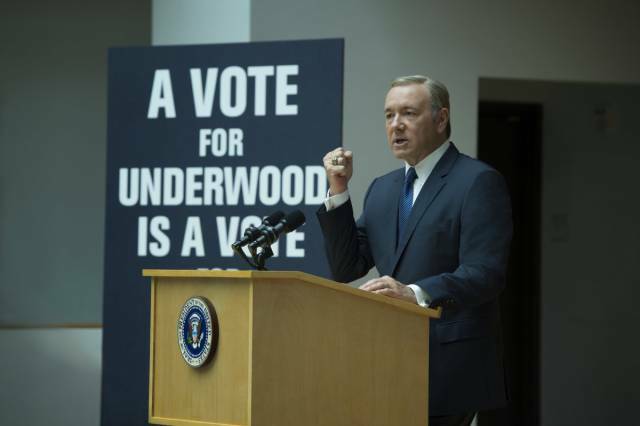 Netflix description: "Stars Kevin Spacey (as Francis Underwood) and Robin Wright (as Claire Underwood), whose characters have always been each other's strongest allies, show cracks in their relationship." 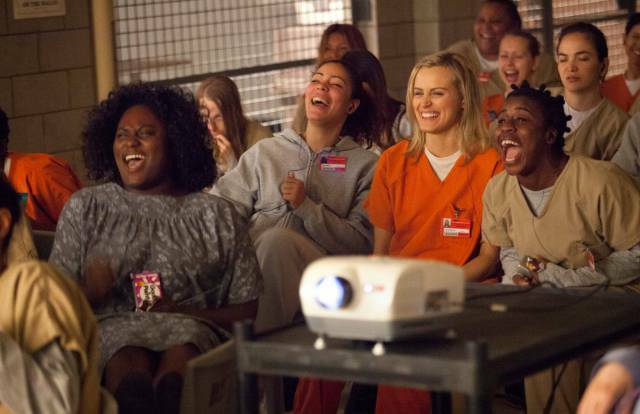 Netflix description: "Piper Chapman doesn't deserve her prison sentence. Of course, every one of her fellow inmates thinks the same thing." Netflix description: "'Atypical' is a coming of age story that follows Sam (played by Keir Gilchrist), an 18-year-old on the autistic spectrum as he searches for love and independence. While Sam is on his funny yet emotional journey of self-discovery, the rest of his family must grapple with change in their own lives as they all struggle with the central theme: what does it really mean to be normal? Jennifer Jason Leigh stars as his mother, Elsa, who is on her own journey of self-discovery." 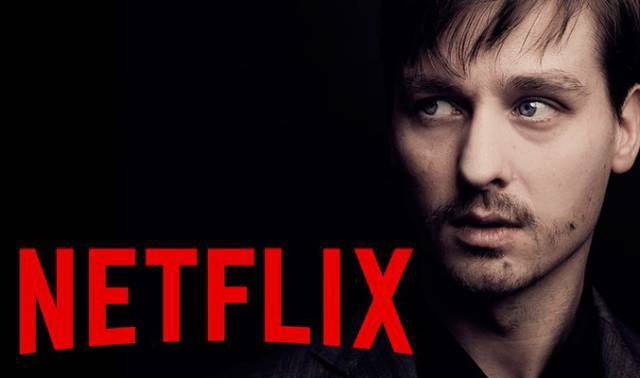 Netflix description: "'Dark,' a family saga with a supernatural twist, is set in a German town in present day where the disappearance of two young children exposes the double lives and fractured relationships among four families. In ten, hour-long episodes, the story takes on a supernatural twist that ties back to the same town in 1986." 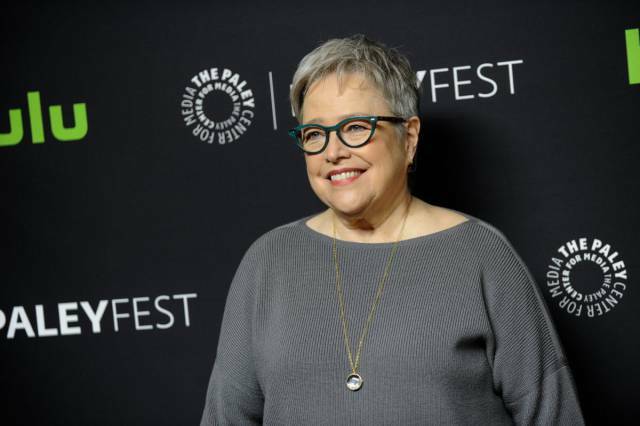 Netflix description: "'Disjointed' is a workplace comedy starring Kathy Bates as a lifelong advocate for legalization who’s finally living her dream as the owner of an L.A.–area cannabis dispensary. Joining her are three budtenders, her twenty-something son and a deeply troubled security guard. All of them are more or less constantly high." 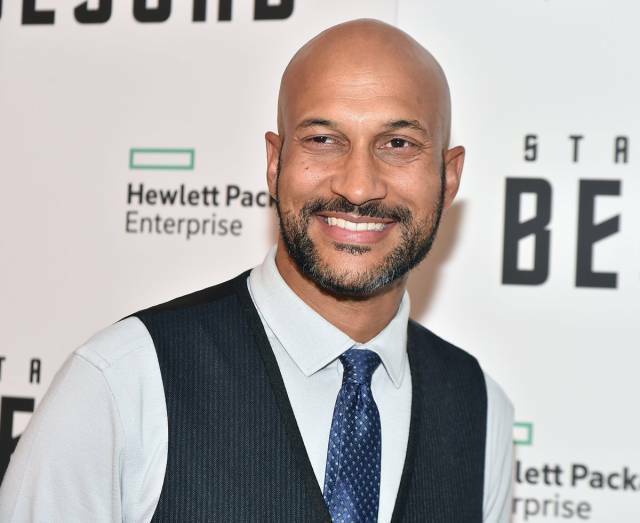 Netflix description: "A group of friends from Harvard played by Keegan-Michael Key (Ethan), Cobie Smulders (Lisa), Annie Parisse (Sam), Nat Faxon (Nick), Fred Savage (Max) and Jae Suh Park (Marianne) are facing down their forties. With interwoven and oftentimes complicated relationships with one another 'Friends from College' is a comedic exploration of old friendships, former romantic entanglements and balancing adult life with nostalgia for the past." 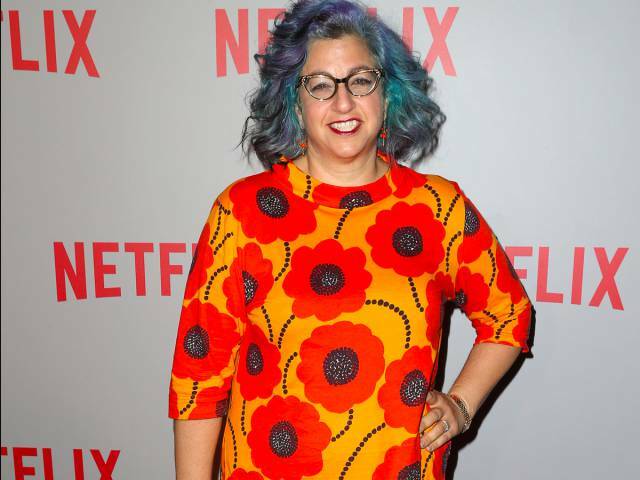 Netflix description: "Inspired by the real story of the 1980's female wrestling league, the series — set in Los Angeles and showcasing big hair and body slams — will be the fictionalized story of an out of work actress who finds one last attempt to live her dreams in the form of a weekly series about female wrestlers." Netflix description: "A thrilling new series follows Jean Holloway, a therapist who develops dangerous and intimate relationships with the people in the patients' lives." It stars Naomi Watts and Billy Crudup. 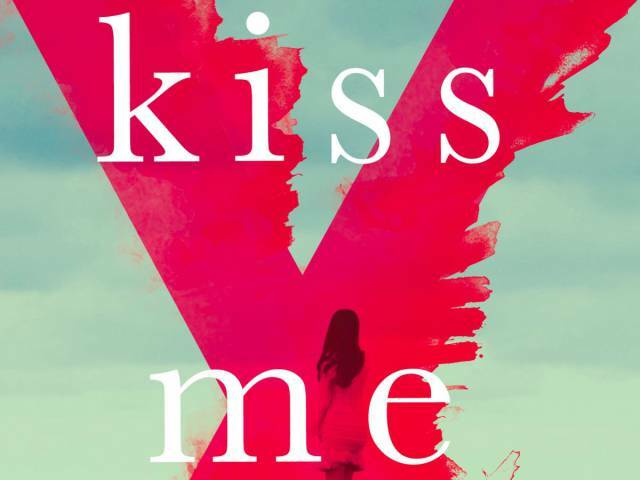 Netflix description: "'Kiss Me First' tells the story of Leila, a lonely 17-year-old girl who is addicted to a fictional online gaming site called Agora. While in Agora, Leila meets Tess, a cool and confident party girl who harbors a dark secret. In the real world, the two girls become friends, but after Tess disappears Leila decides to assume her friend’s identity and in doing so is quickly drawn into unraveling the mystery behind her disappearance." Netflix description: "Series is based on what Maria Bamford has accepted to be 'her life.' 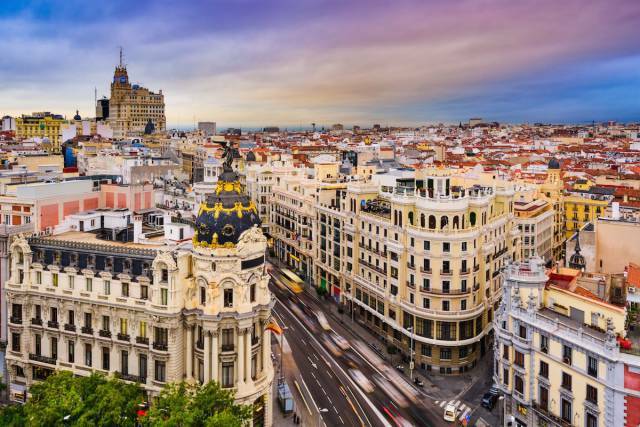 The occasionally surreal episodes, refracted across multiple periods inspired by the actor/comedian’s life, tell the story of a woman who loses- and then finds- her s**t."
Netflix description: "The series is set to begin in Madrid during 1928. The national telephone company opens its headquarters in the city center and hundreds of girls queue up to get a job as a “cable girl” in the only place that represents progress and modernity for women at the time. Four girls, coming from very different backgrounds, will start work as operators. From that day on, jealousy, envy and betrayal will get mixed up with the hunger for success, friendship and love." Netflix description: "Best known for his role on the award-winning series Parks and Recreation, comedian Aziz Ansari stars, writes, and directs 'Master of None,' a Netflix original comedy series loosely based on his own life experiences. 'Master of None' follows the personal and professional lives of Dev, a 30-year-old actor in New York who has trouble deciding what he wants to eat, much less the pathway for the rest of his life." Netflix description: "Three bots. And a vault of B movies just begging for witty riffs. Welcome to an all-new era of MST3K.Mystery Science Theater 3000: The Return on Netflix." Netflix description: "In a time when America stands divided and the future seems uncertain, a team of five brave men will try to bring us closer together with laughter, heart, and just the right amount of moisturizer." Netflix description: "Real Rob is an exaggerated yet brutally honest depiction of Rob Schneider’s real life, interspersed with Schneider’s Stand-Up Comedy performances. Managing the ups and downs of a Hollywood career and it’s celebrity treatment (with his younger Mexican wife, a new baby, an ever-present stalker and a completely incompetent assistant), this new comedy shows us the close to the bone’ real life of the internationally famous comedian." 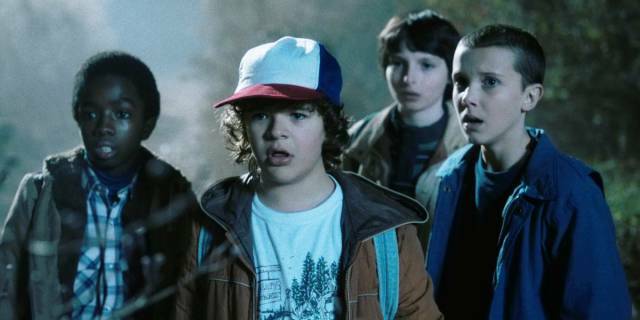 Netflix description: "A love letter to the ’80s classics that captivated a generation, 'Stranger Things' is set in 1983 Indiana, where a young boy vanishes into thin air. As friends, family and local police search for answers, they are drawn into an extraordinary mystery involving top-secret government experiments, terrifying supernatural forces and one very strange little girl." Netflix description: "Beloved novel 'Watership Down' will be reinterpreted into a four-part animated mini-series set to air in 2017. 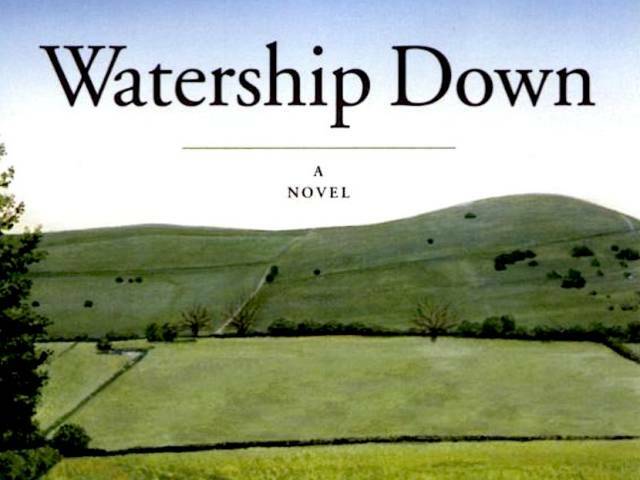 Set in the idyllic rural landscape of southern England, this tale of adventure, courage, and survival follows a band of rabbits on their flight from the intrusion of man and the certain destruction of their home. Led by a stouthearted pair of brothers, they journey forth from their native Sandleford Warren through the harrowing trials posed by predators and adversaries, towards a promised land and a more perfect society."